By the way this is a Gor damn fraking bloody glorious piece of cartography. Now I can have my players fight Grendal. Absolutely. I definitely had Beowulf on the mind with this one. Awesome work! Can these be blown up to 1sq=1in? I would use this over and over again. Thanks for sharing. Thanks for the compliment! Currently it’s only available at the pdf scale with the labels on, but I’ll let you know if that changes. Would you use it at the table, or using a vtt? Quite a number of subscribers and reviewers are giving big shout-outs to this map. Thank you for doing (as always) such fantastic work for KQ! I’ve seen a couple of the reviews. KQ16 seems to be getting a rousing welcome from the community. Especially good to see with the recent Dungeon and Dragon magazine news. Glad to hear that the map is doing it’s part – and it was a pleasure (as always) to work with KQ on this one. What are these maps for? Is there a D&D dimencion? I love the style! My own maps are just ways of exploring my own mind, but maybe I could do some stuff for people to use. Sorry for pestering, what medium do you use? Is it all computer based or do you work preliminarily on paper or canvas? They are indeed for D&D. I mostly get commissions for Pathfinder or for 4e work. This one was done for the D&D magazine Kobold Quarterly. 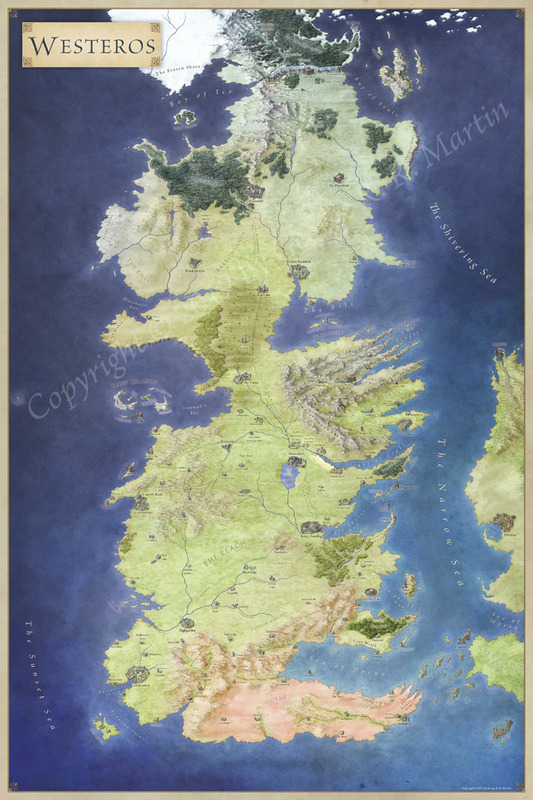 All the maps are done in Photoshop with a Wacom tablet. I’m glad you like them! If you’re interested in mapping then I recommend the Cartographers’ Guild highly. There’s lots of good mappers on there, and a lot of requests for maps by different people looking for maps. So if you’re looking to turn your hand to mapping to a purpose, then that’s a great place to start.